Freshly mowed grass and heavily scented figs greet the nose, while citrus blossoms and Meyer lemon zest are crisp and bright with acidity at first sip. The addition of 3% Sémillion crestes a touch of softness, accented by mango, yellow peach and papaya for a roundness in the mid-palate. Just as quickly, the lively wine finishes with hints of pineapple and boxwood. Refreshing from first sip to crisp finish, this wine makes your mouth water for more! 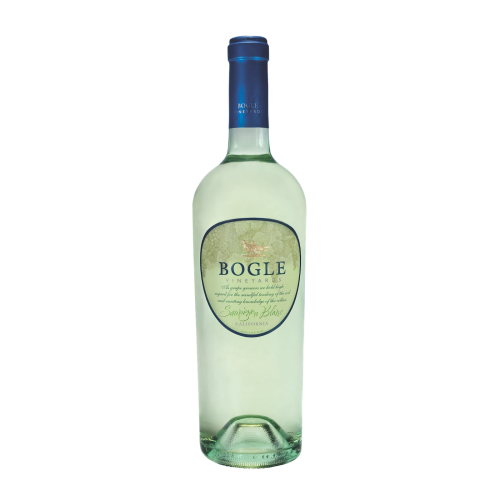 Bogle winemakers practice reductive winemaking techniques and cold fermentation in stainless steel tanks to create a traditionally-styled Sauvignon Blanc: vibrant and bursting with flavour.